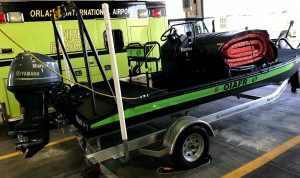 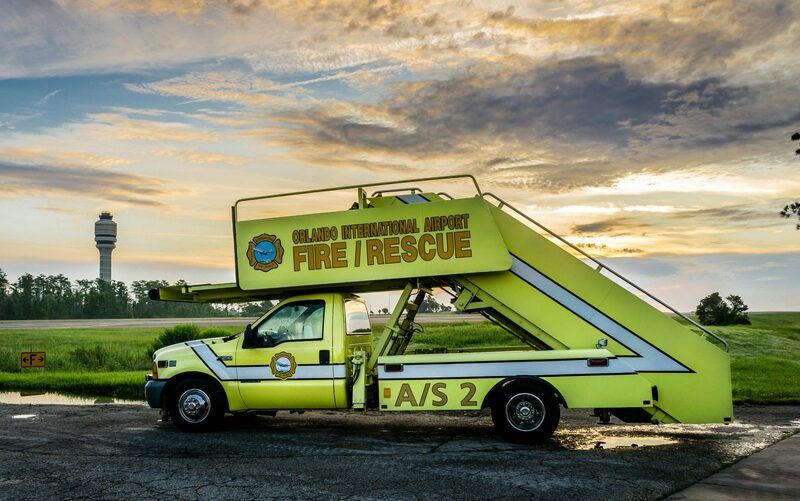 OIAFR runs over 5,600 calls annually within its jurisdiction responding from three fire stations. 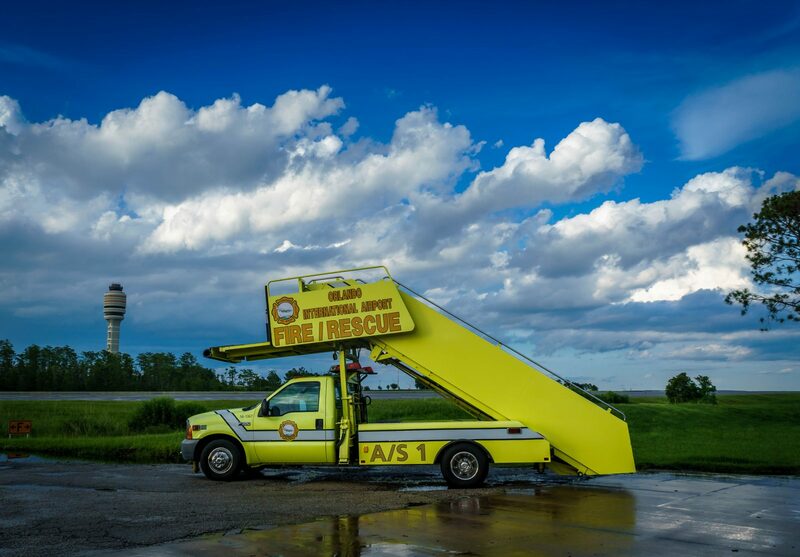 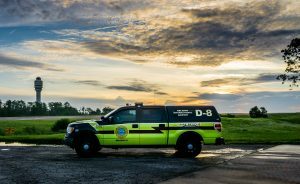 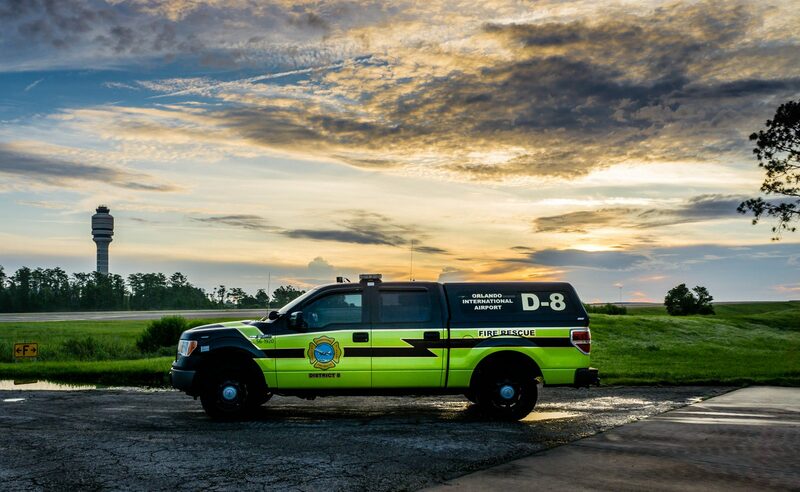 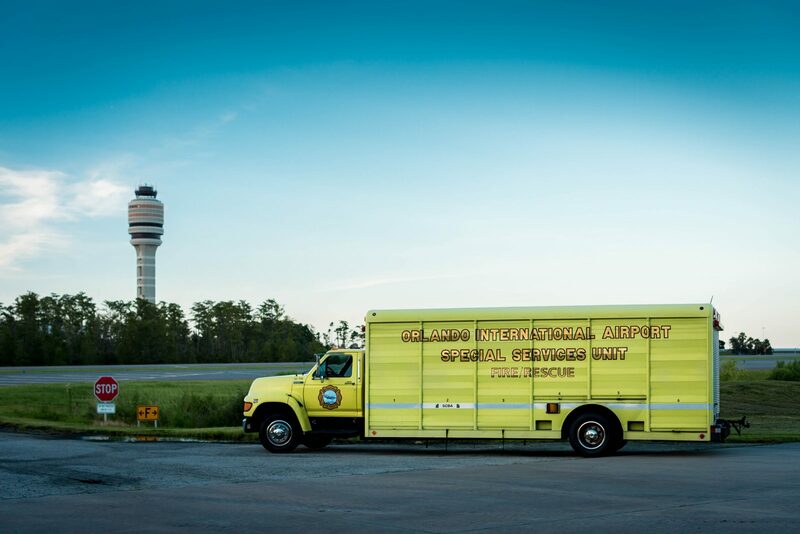 To maintain their level of readiness, the department is involved in continuous training programs year round which includes an FAA required, tri-annual, aircraft emergency with a minimum of 100 passengers. 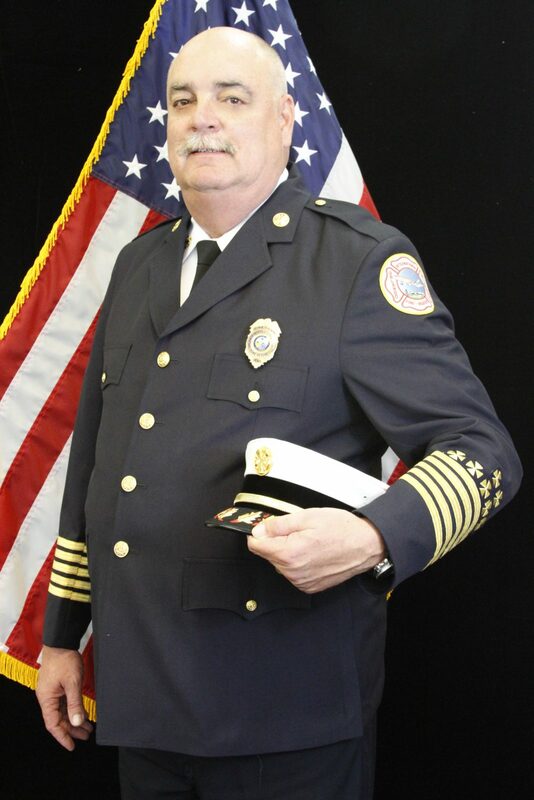 The Fire Rescue Department consists of four divisions: administration, operations, training, and fire prevention. 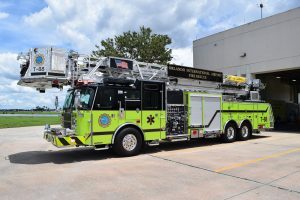 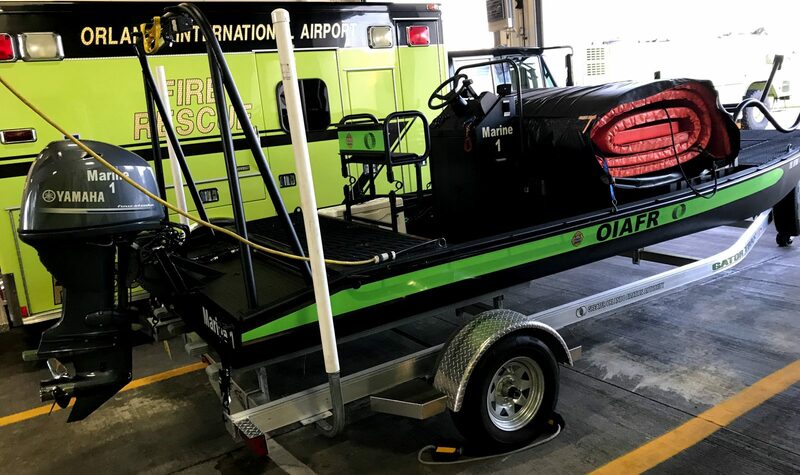 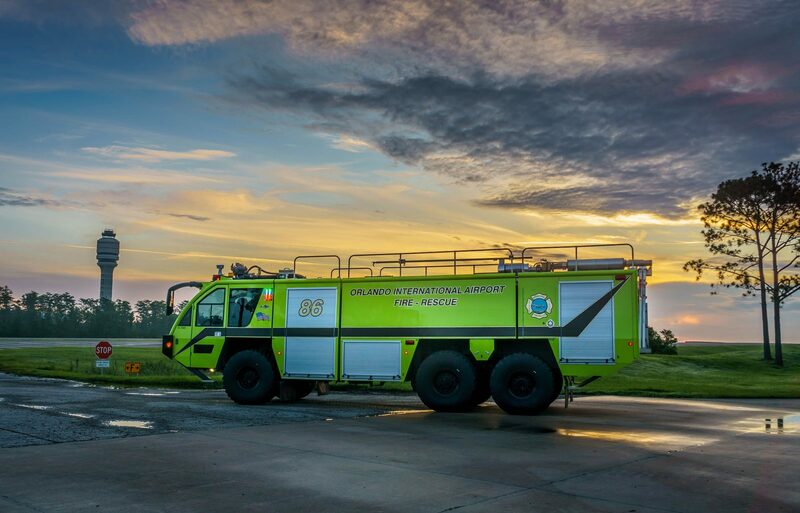 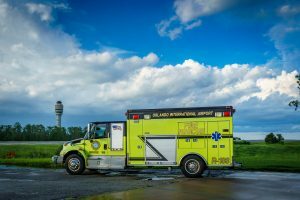 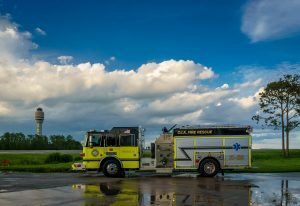 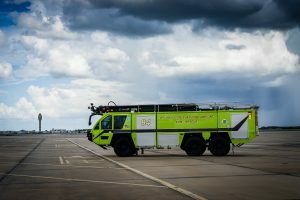 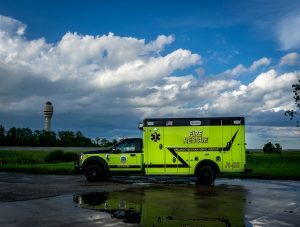 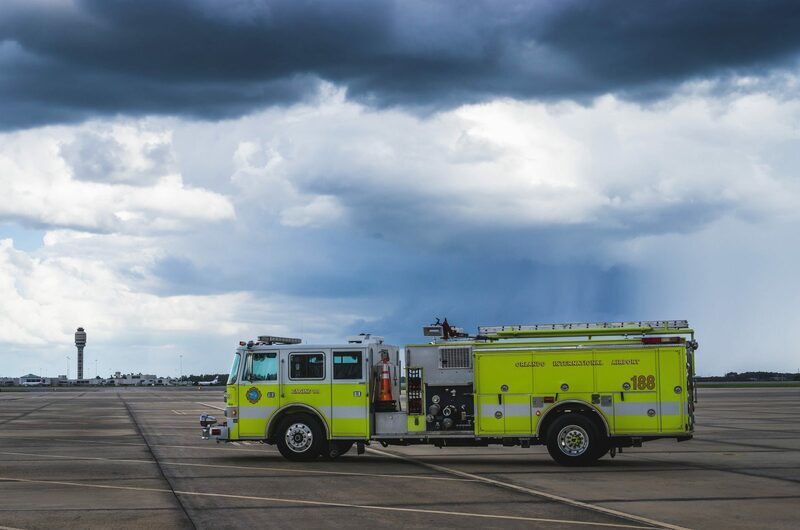 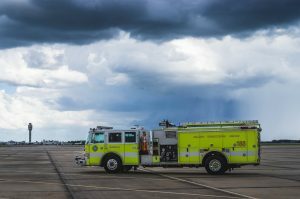 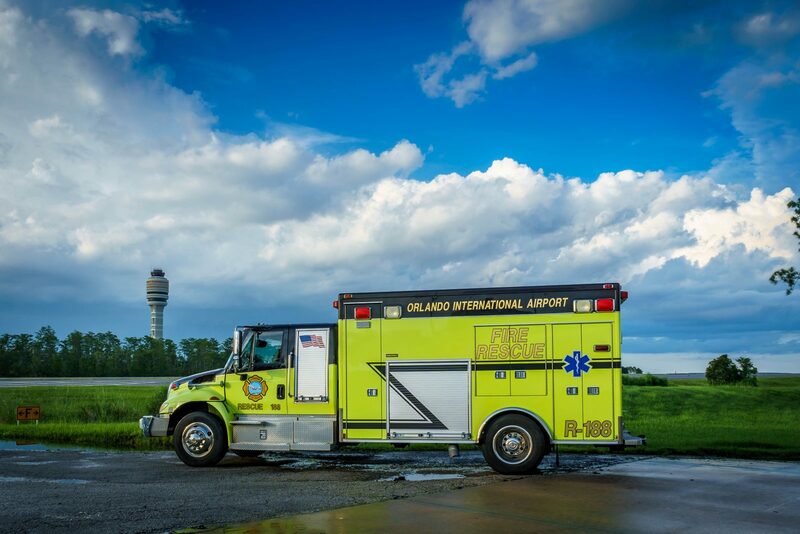 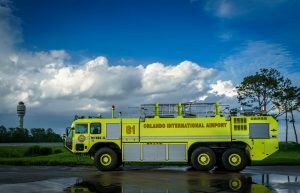 Mutual aid assistance from the Orlando Fire Department, Orange County Fire Rescue, and Osceola Fire Rescue is available for large incidents at the airport. 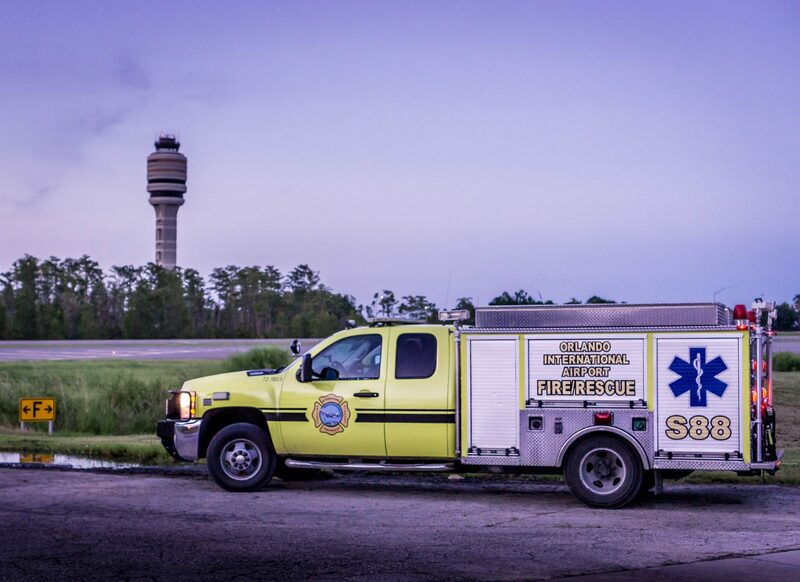 Most of the incidents at MCO are quickly mitigated by Fire/Rescue personnel. 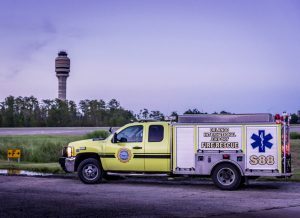 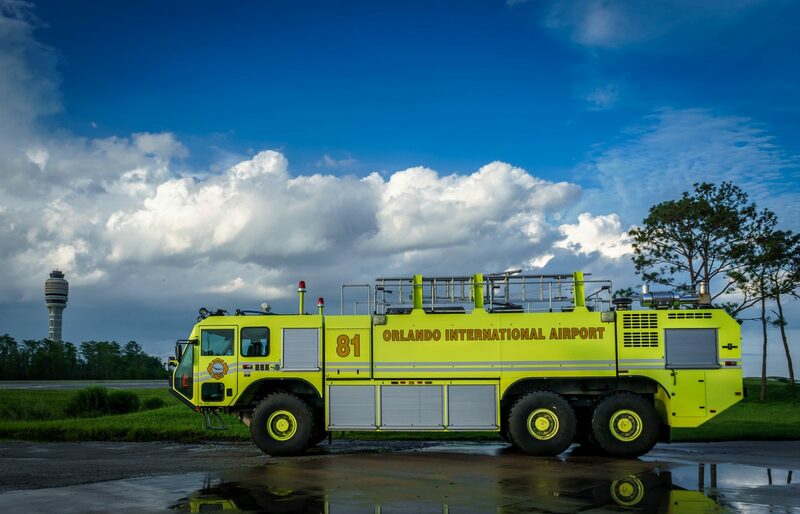 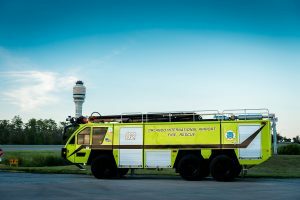 The men and women of Orlando International Airport Fire Rescue are trained and ready to respond in order to protect the visitors and employees at MCO. 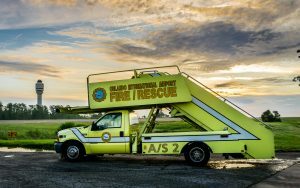 Provide quality customer service through the delivery of emergency and non-emergency services with dedication, commitment and integrity. 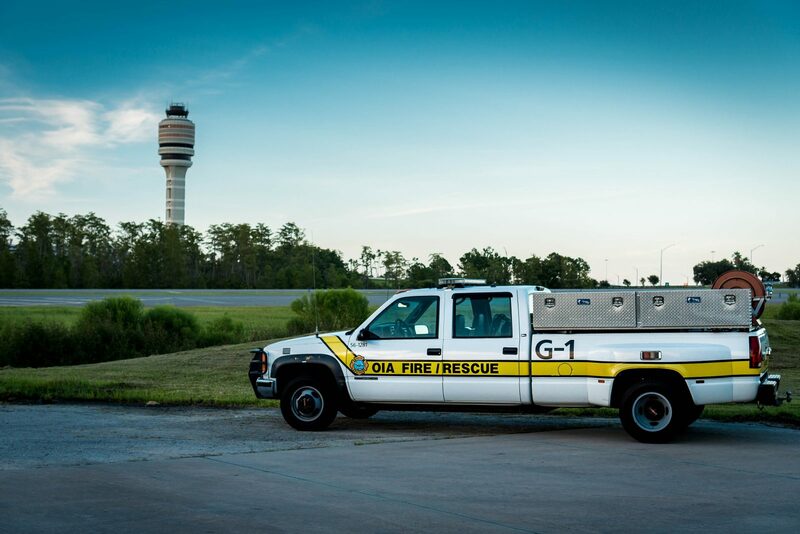 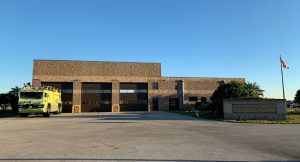 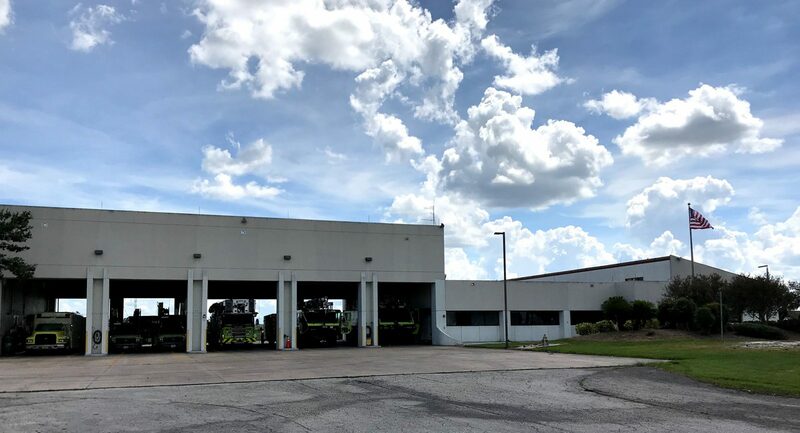 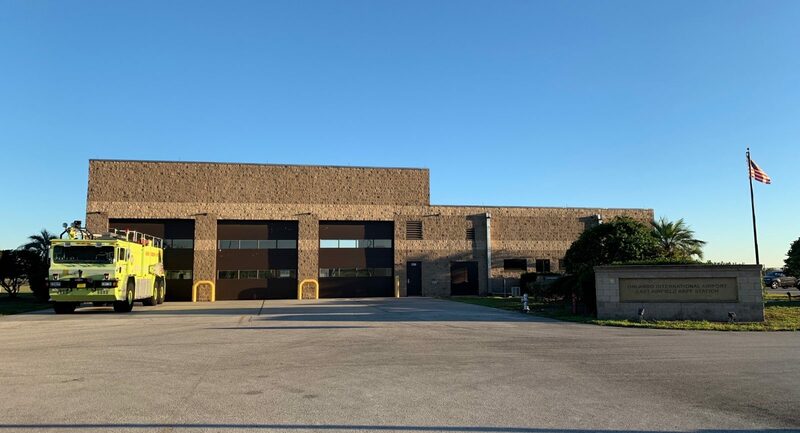 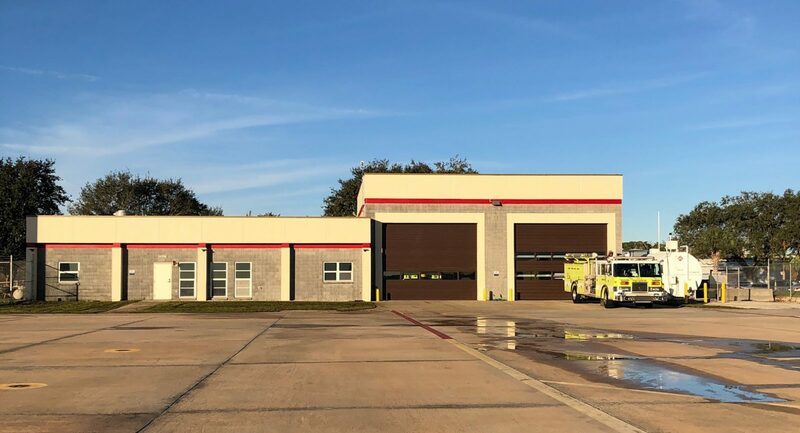 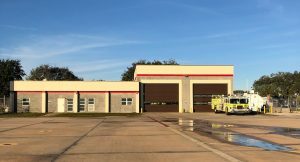 Employment opportunities for the fire department are posted with the other employment opportunities with the Greater Orlando Aviation Authority on the GOAA Careers web site.